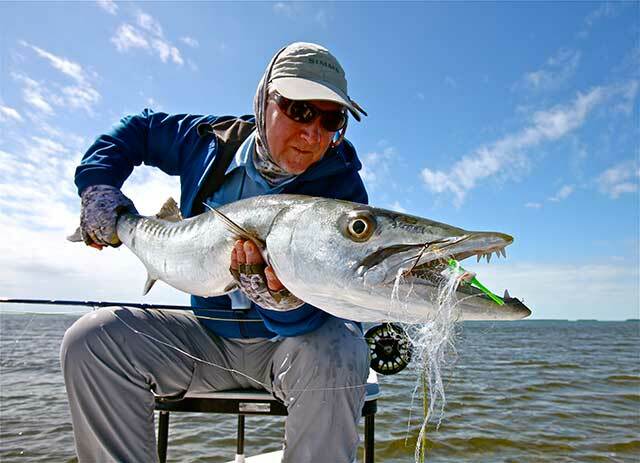 Captain Bill Houze is a top fly fishing guide, specializing in permit, tarpon, bonefish and barracuda fishing in the Lower Florida Keys, Key West and the Marquesas. 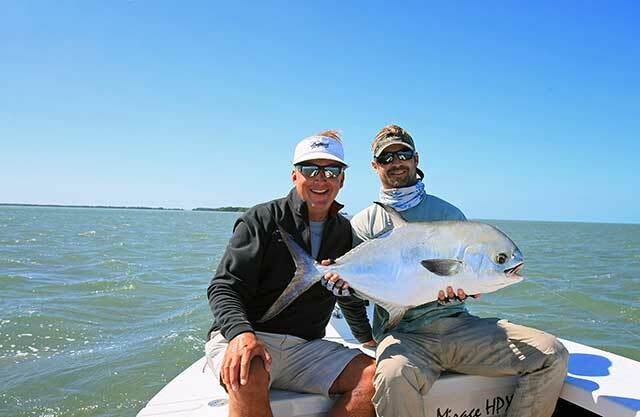 He offers year-round fly and light tackle spin fishing out of his 17-ft Maverick HPXV skiff. – 4- and 8-hr trips. $400/$600. – water and ice provided. – all licenses and tackle provided.